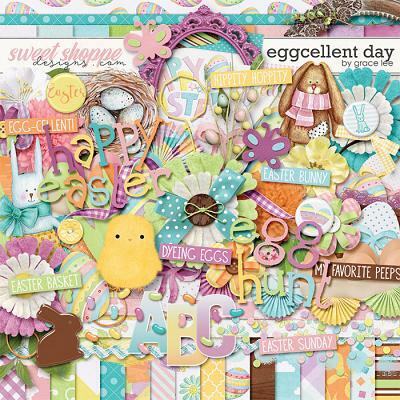 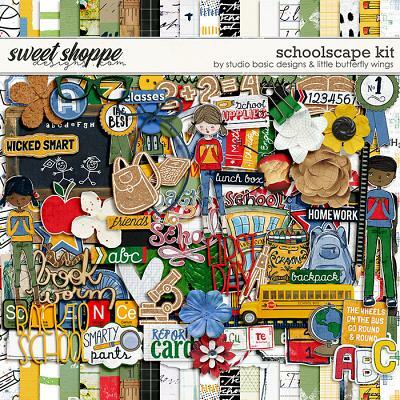 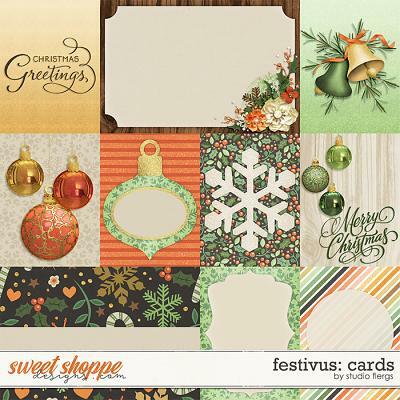 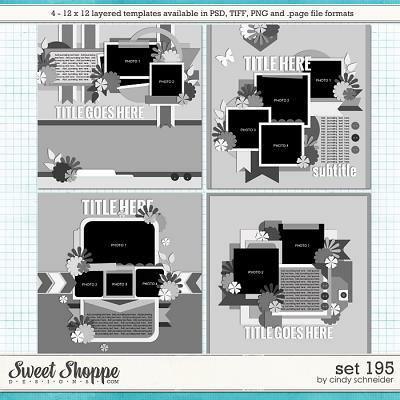 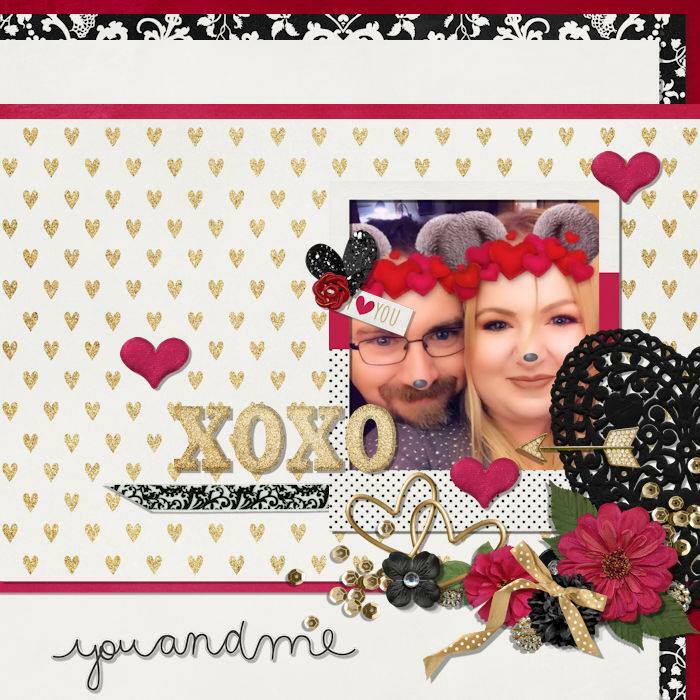 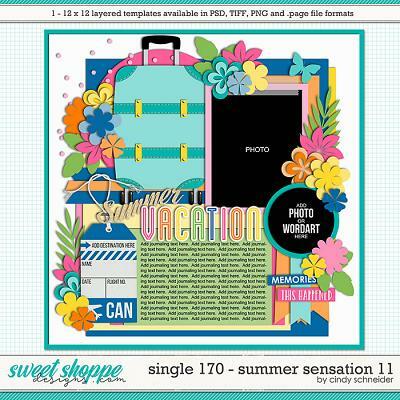 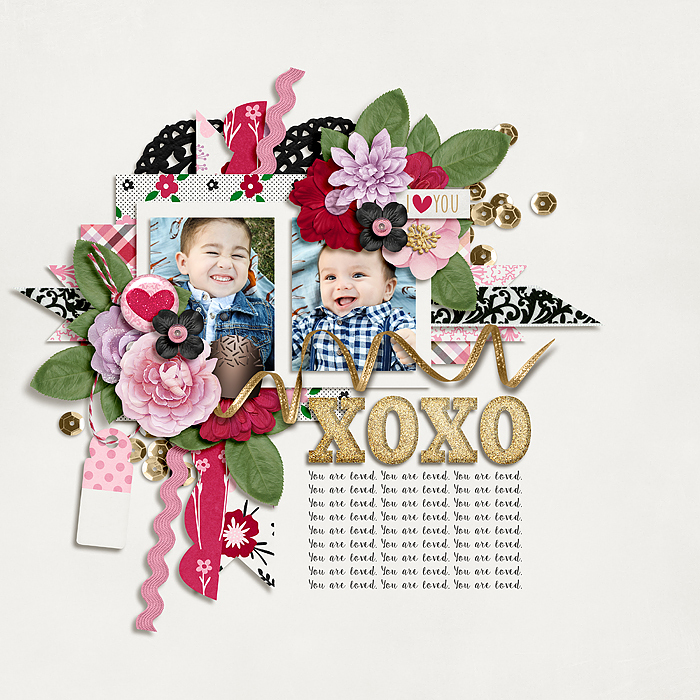 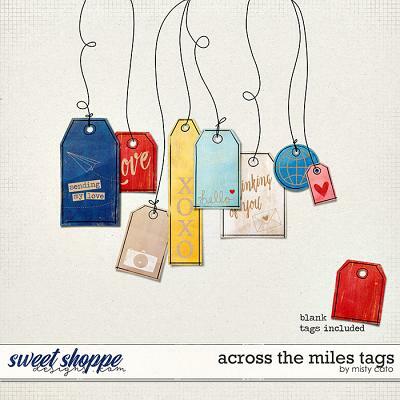 I am a: Hopeless Romantic is a digital scrapbooking kit and the second installment of an All About Me series from Melissa Bennett and Meghan Mullens. 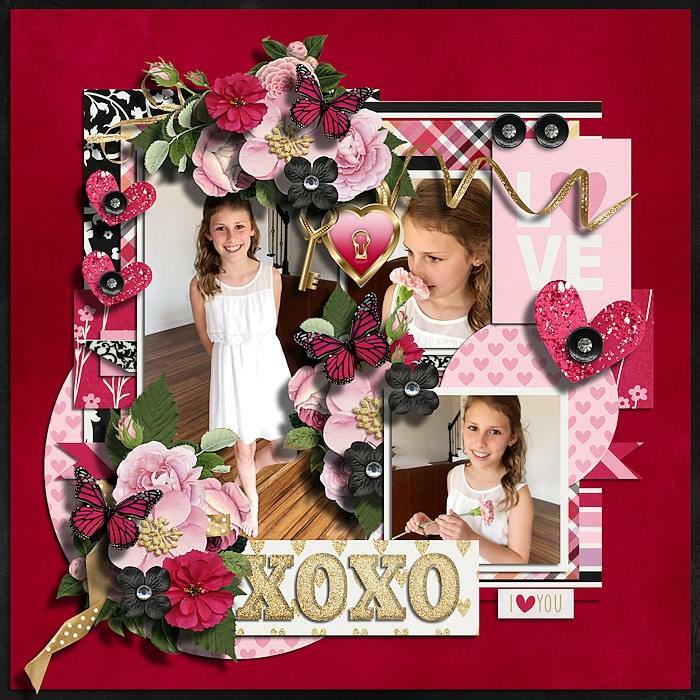 Love is beautiful and deserves to be scrapped about. 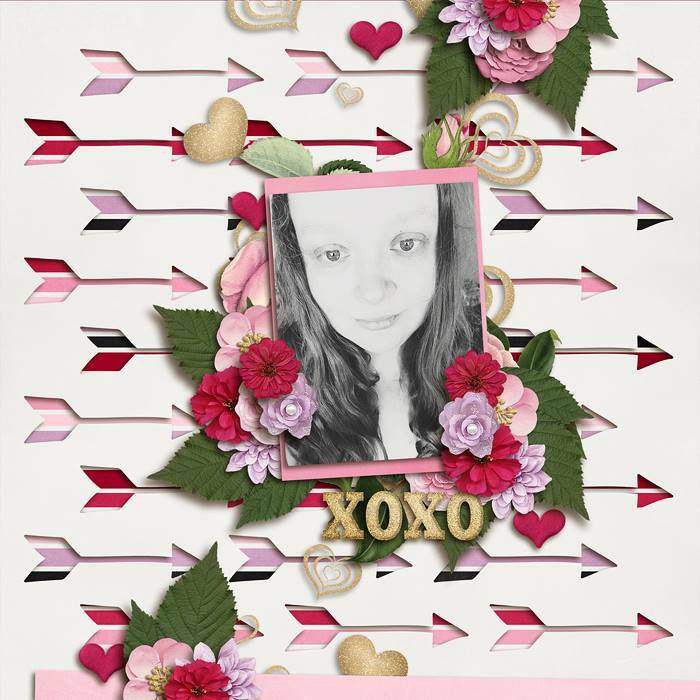 Do you believe in Prince Charming and happy endings if so-Hopeless Romantic is for you. 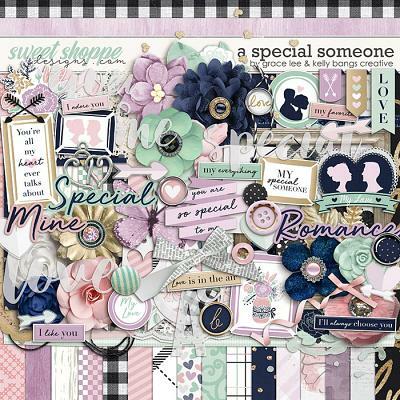 It's the perfect kit to scrap those powerful love songs and romantic movies that touch us! 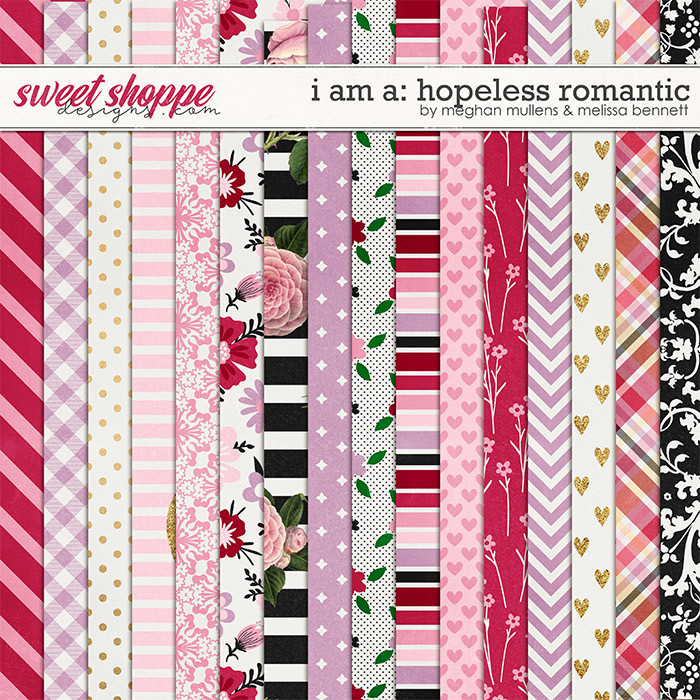 I am a-Hopeless Romantic kitincludes 1 full kit with 23 papers including 7 solids, 3 alphas in individual png images, and over 75 elements including flowers, voliage, chocolate candy, hearts galore, wordart, gold bits, arrow, buttons, banner, ribbons,b ows, locket, key, pearls, tape, doily, trims, and much more!